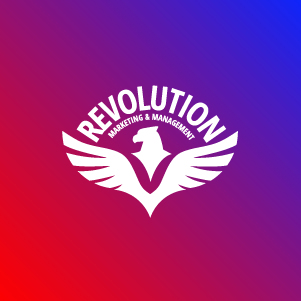 ​Revolution Marketing and Management is the ideal firm to take on your sales and marketing needs. Today’s world moves at a breakneck pace. Companies need a partner like our firm to help them stay ahead of the curve. That’s our specialty. Through in-depth data analysis and cutting-edge technologies, we’ve mastered how to spark real bonds that keep brands on top.